Take-Two has been given the go-ahead by a Manhattan Federal judge to sue former executives for fraud. Take-Two has been granted the right to sue former executives for illegally backdating stock options. The alleged fraud stretches back as far as 2001, and two CEOs and two CFOs are accused of wrong-doing. Former Take-Two CEO Ryan Brant plead guilty to charges of falsifying business records in 2007 and was forced to pay $7.3 million in penalties and received five years probation from the New York State Supreme Court. Now he and former execs Kelly Summer, Larry Muller and James David, face charges of securities fraud. 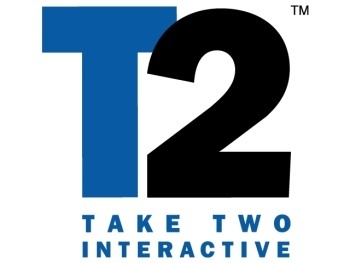 Take-Two is pursuing the case on behalf of its shareholders, after conducting an internal investigation to discover the extent of the problem, which nearly caused the company to be delisted from the NASDAQ stock exchange in January 2007.